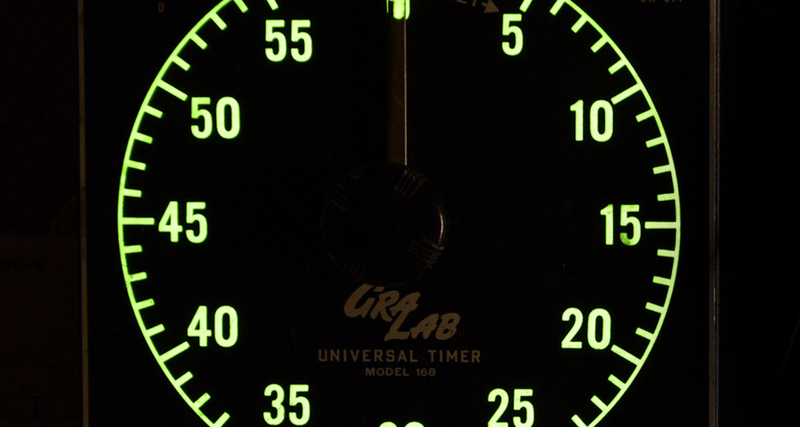 Full Circle has darkrooms for hire. Our private B&W darkroom is equipped with an Ilfospeed Multigrade 500H and a Beseler 45 MXII for enlarging films from 35mm to 4×5in. 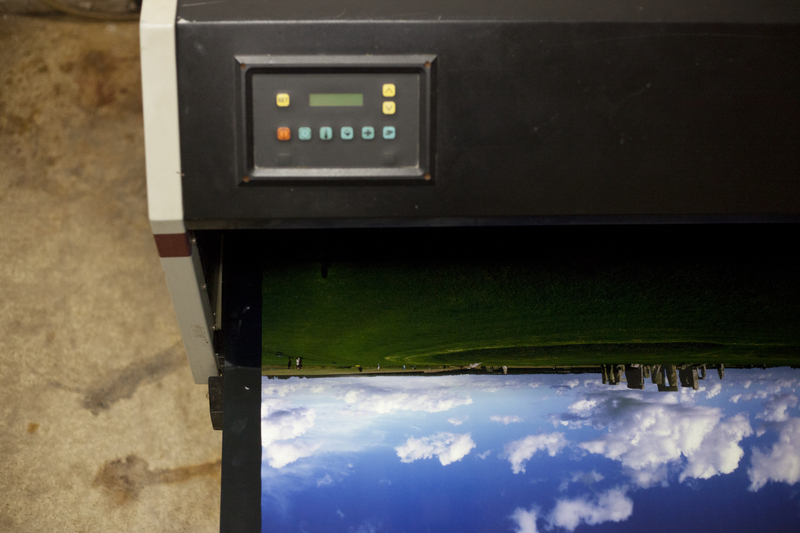 In addition, the B&W darkroom has an Ilfolab MG2650 automated print processor for high volume RC printing. 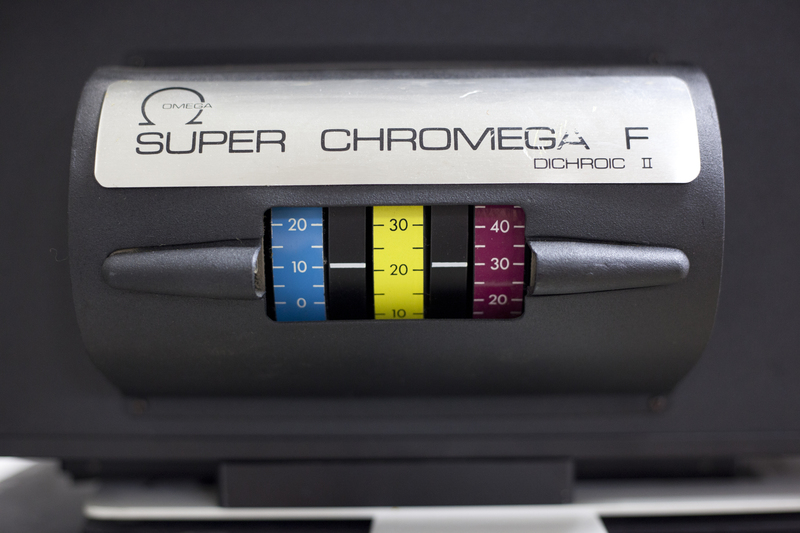 Our color lab and three private darkrooms are well stocked with professional grade equipment including Super Chromega D enlargers for printing 35mm to 4x5in negatives. 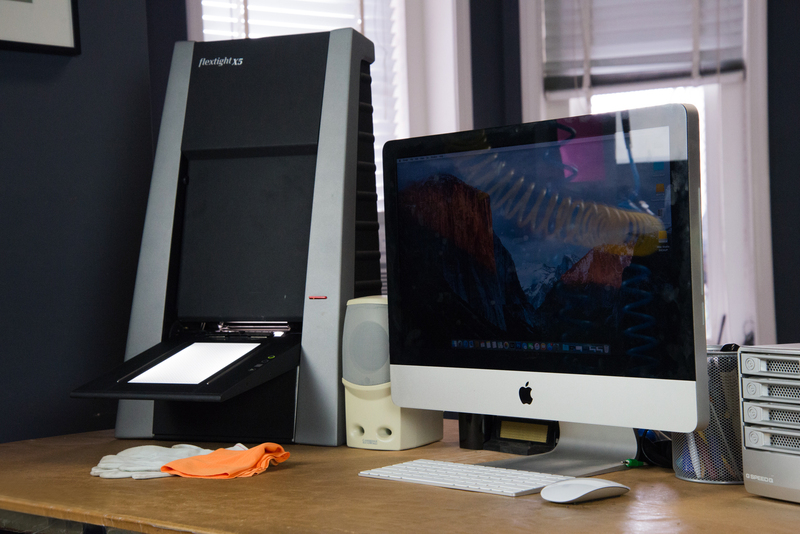 Our Kreonite ProMate II color processor will print images up to 30” wide. 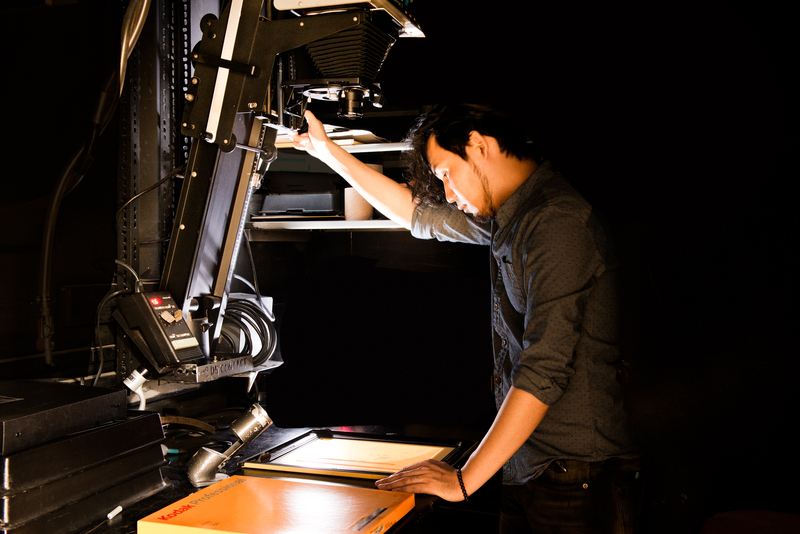 Darkrooms are rented hourly, daily, weekly, and monthly. 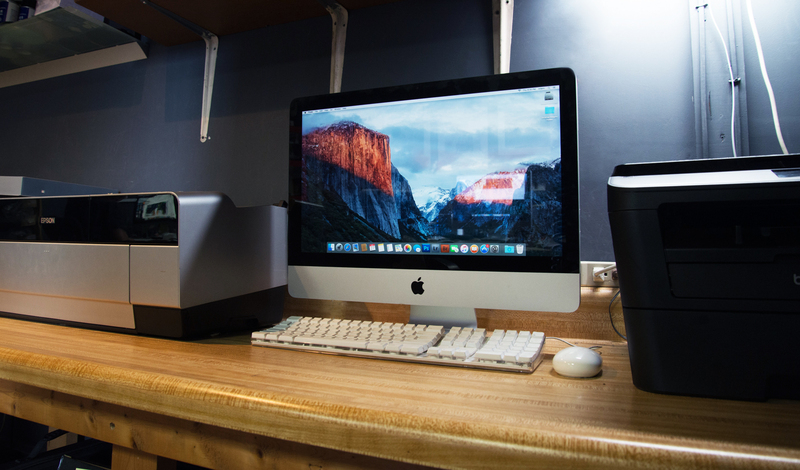 Our Digital Studio is equipped with Mac stations for editing with adobe software, a flat bed scanner, and an Imacon drum scanner for premium scanning. 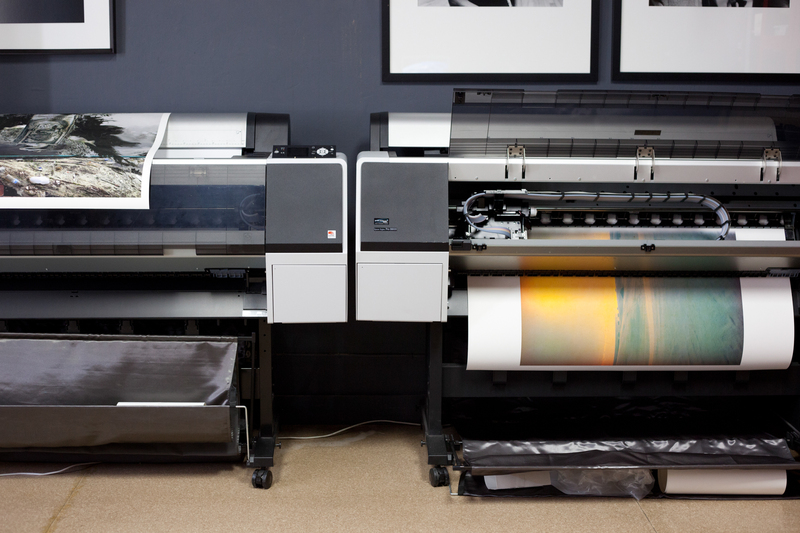 We also offer use of our Epson 7800 & 3880 printers. 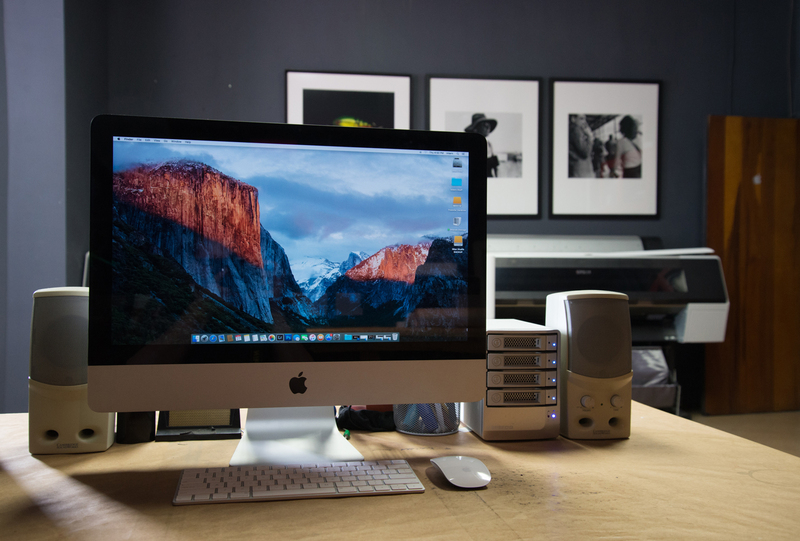 The digital studio can be rented hourly, daily, weekly, or monthly. Our portrait studio is a 300 Sq Ft space with incredible north facing, natural light. We include soft, continuous lighting sources as well as hot lights for all conditions.